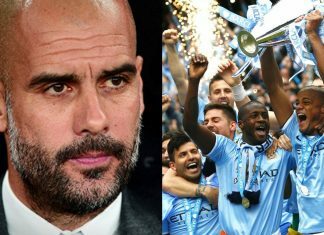 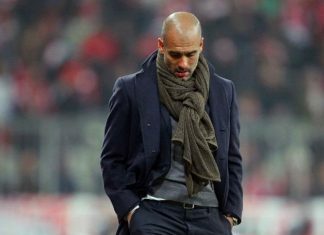 Pep Guardiola will not wilt under the pressure of winning trophies for Manchester City — because he has lived with it all his life. 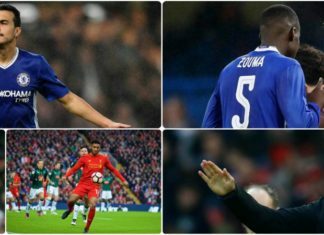 Mohamed Salah's proposed move to Liverpool has inched closer after his agent dropped a hint about where the Roma stars future. 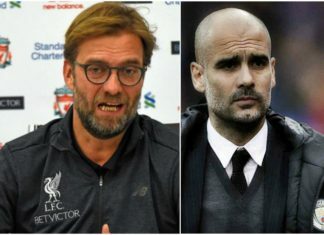 Jurgen Klopp has insisted that Coutinho is not for sale but Barcelona are expected to test the Reds' resolve by making an eye-watering offer. 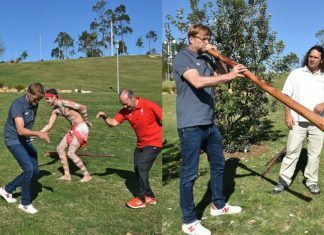 Klopp was spotted dancing with Aborigines as Liverpool tried to get to know some local culture in Australia. 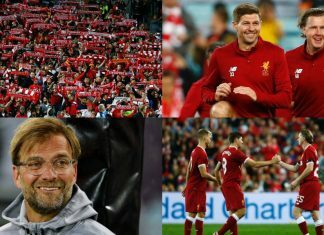 Liverpool arrived in Sydney on Wednesday, just few days after their successful bid to return to European Champions League after long absence. 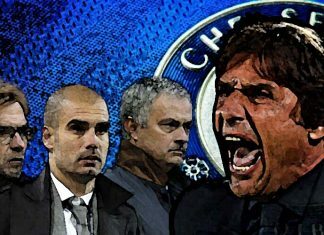 Chelsea’s title-winning boss Antonio Conte has upstaged Pep Guardiola and Jose Mourinho to become “the cream of the super-managers”. 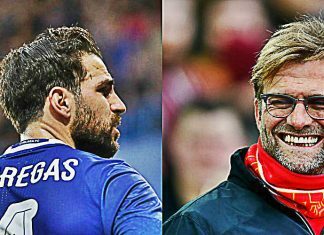 Cesc Fabregas is not angling for a move from Stamford Bridge, but knows he could slip further down the pecking order at the club next season. 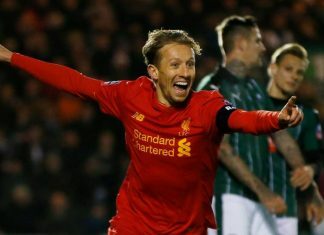 Liverpool legend Steven Gerrard along with Roberto Firmino, Philippe Coutinho and Klopp were among the guest at Lucas Leiva bash. 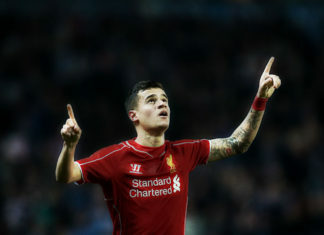 Brazilian star Philippe Coutinho revealed he overcame illness to lead Liverpool to their comeback victory at Stoke City. 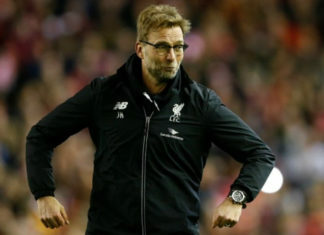 Jurgen Klopp is not pleased with Liverpool and has warned them that he wants his side to be more like Premier League leaders Chelsea. 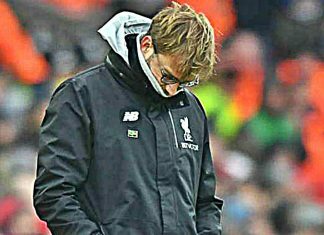 Liverpool boss Jurgen Klopp was so exasperated by Bournemouth's late equaliser in Tuesday's 2-2 draw at Anfield that it made him "vomit". 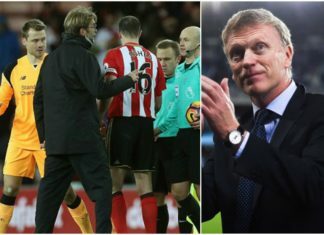 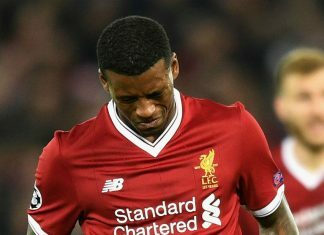 Liverpool's fans proved a source of irritation to Jurgen Klopp, as the Reds manager took exception to hearing his name sung. 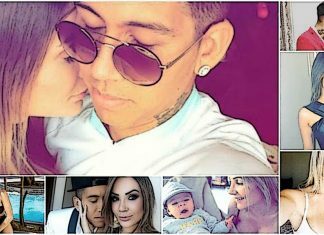 Liverpool striker Roberto Firmino took time out from international duty to share an intimate snap with wife Larissa Pereira. 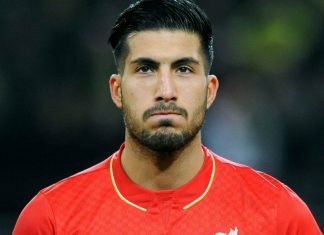 Emre Can insists reports claiming that he has made unreasonable demands during contract negotiations with Liverpool are wide of the mark. 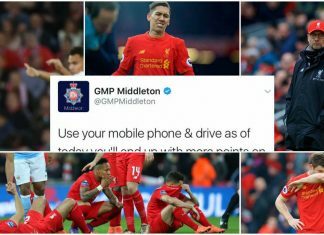 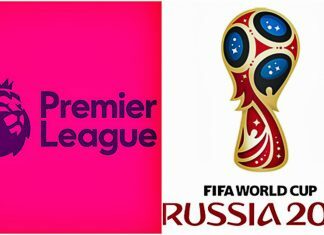 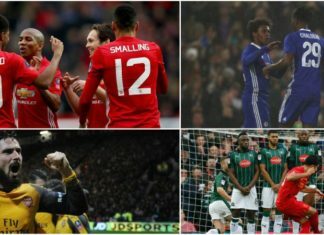 Liverpool have been under fierce scrutiny for their post-Christmas form in Premier League, including the Manchester Police. 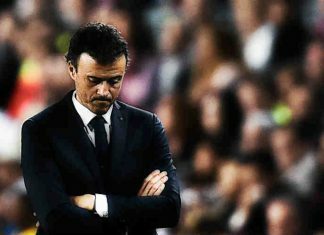 Luis Enrique has announced he will step down as Barcelona head coach at the end of this season but who will replace the Asturian. 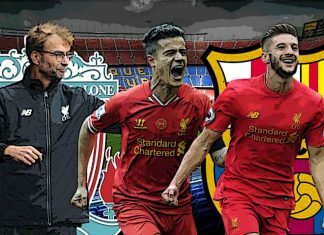 Barcelona are planning a super raid on Liverpool as the Catalan club eye Jurgen Klopp, Philippe Coutinho and Adam Lallana. 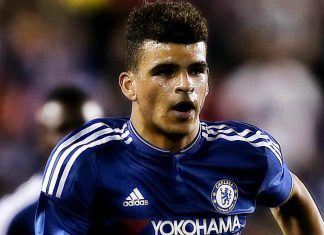 Chelsea striker Dominic Solanke has told pals he is Anfield-bound when his Stamford Bridge deal expires at the end of the season. 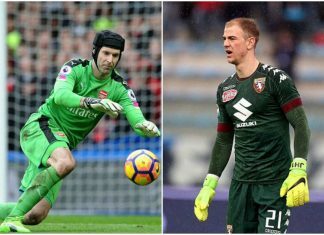 Arsenal are looking to replace Petr Cech with Manchester City goalkeeper Joe Hart in the summer transfer window. 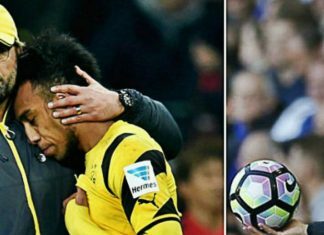 Jurgen Klopp is ready to take on Pep Guardiola in battle to sign Borussia Dortmund hotshot Pierre Emerick Aubameyang. 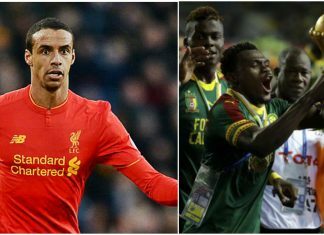 Liverpool's star defender Joel Matip has been taunted by Cameroon boss Hugo Broos after missing out on the AFCON glory. 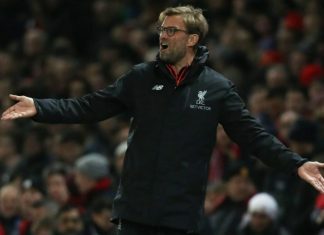 Liverpool boss Jurgen Klopp has told his players to accept any and all criticism in the wake of their 2-0 Premier League defeat to Hull City. 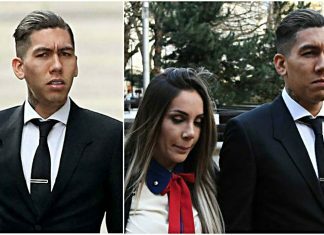 Liverpool star Roberto Firmino is hit with £20,000 fine and one year driving ban after found guilty in a drink and drive case. 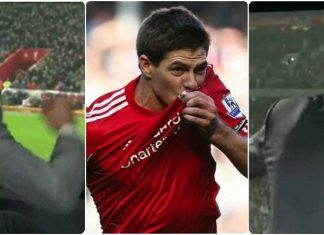 Steven Gerrard celebrated Georginio Wijnaldum's equalizer against Chelsea which was revealed by a video footage. 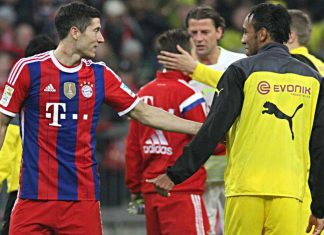 Bayern Munich's lethal striker Robert Lewandowski has urged Pierre Emerick Aubameyang to stay at Borussia Dortmund. 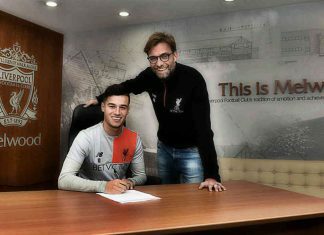 Liverpool have officially announced that Philippe Coutinho has signed a new contract with the club that will keep him at the club till 2022. 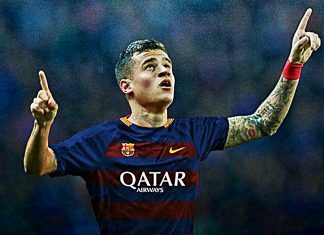 Philippe Coutinho is set to ink fresh terms, which won't include a release clause, as he ignores interest from Barcelona. 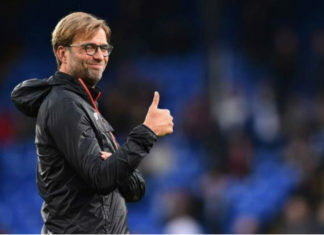 Liverpool manager Jurgen Klopp has urged his team to start enjoying themselves again after a run of indifferent form. 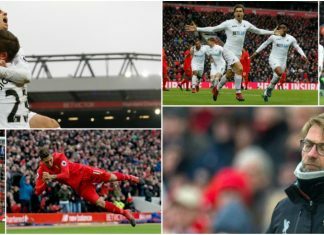 Liverpool were left frustrated after they lost 3-2 to bottom of the pile Swansea City at Anfield on Saturday. 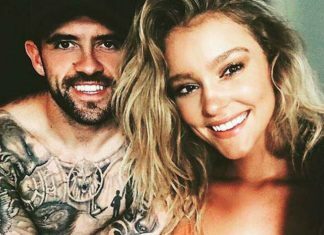 Injured Liverpool star Danny Ings celebrated reunion with girlfriend Georgia Gibbs with an Instagram post after her return from Indonesia. 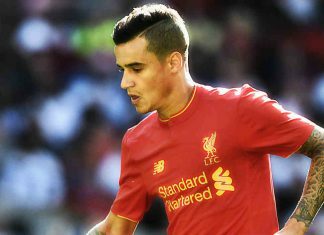 Philippe Coutinho sees the 2016-17 campaign as being 'very important' for the Reds, while he has hailed Jurgen Klopp as a 'great manager'. 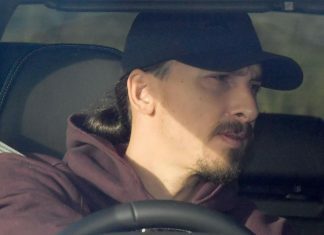 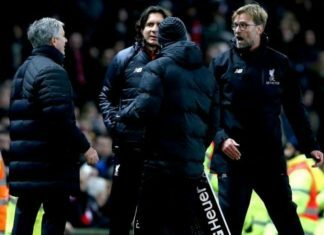 Jose Mourino and Jurgen Klopp were involved in a feisty touchline bust up as they saw out a 1-1 draw at Old Trafford on Sunday. 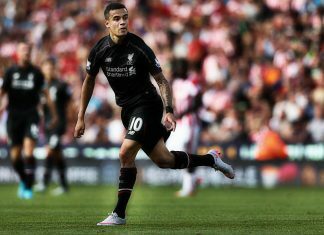 Liverpool reintroduced Philippe Coutinho to action in the EPL Cup clash against Southampton after being out for seven weeks. 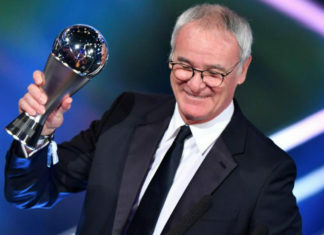 Leicester City manager Claudio Ranieri was named as the FIFA Coach of the Year in Zurich last night during the award ceremony. 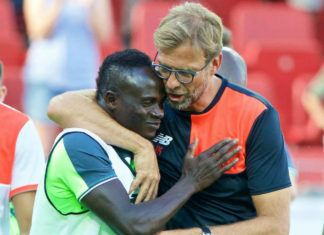 Reds star Sadio Mane has left England to join the Senegal squad for the African Cup of Nations tournament. 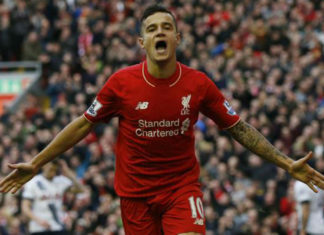 Liverpool playmaker Philippe Coutinho has upstaged Neymar by winning the Samba d'Or award for the best Brazilian footballer. 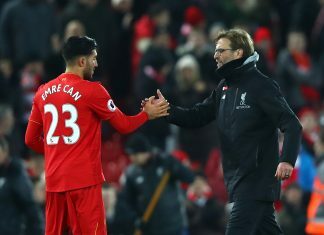 Liverpool are keen on launching a bid for Benfica forward Raul Jimenez, but the Reds will have to splurge a mammoth £50 million transfer fee. 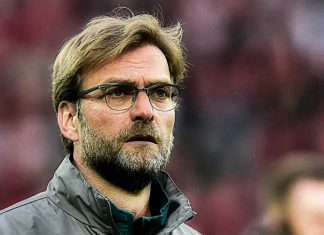 Liverpool boss Jurgen Klopp has joked about the reason he sold Christian Benteke, claiming that the striker broke his glasses.